Absolute ClientBase is a very comprehensive database for all your client information. 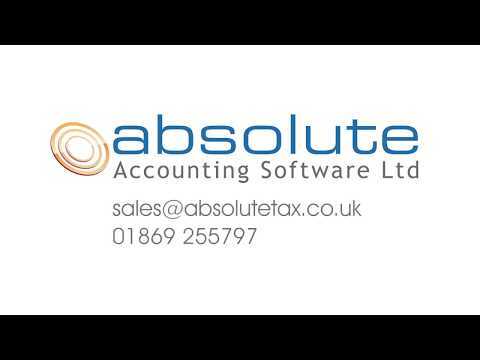 Absolute ClientBase is the underlying database which is linked to the personal, partnership, trust and corporation tax modules as well as final Accounts and Time and Fees. Absolute ClientBase is a very comprehensive database for all your client information. It must be used alongside our tax or accounts modules but is also available for purchase on its own for users of other software houses' systems. The database is linked to the Accounts and Tax modules allowing you to select a client from the pre-sorted list, and go directly to their tax return or any other information you have stored on them.